Many look at the Islands and think “simple life”. That may be the case but there’s more to it than that. 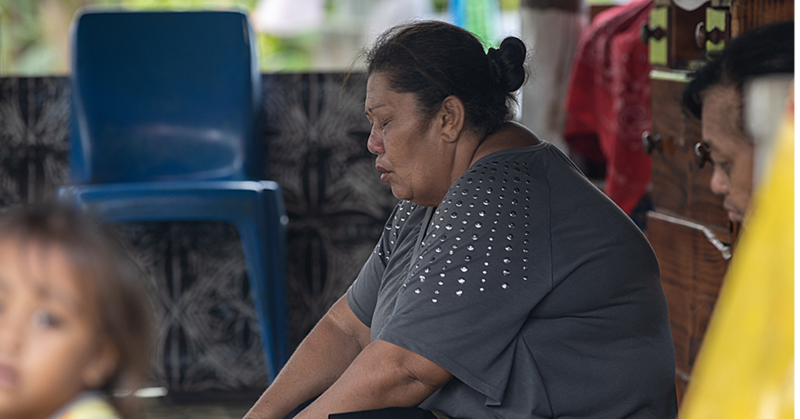 According to Faye Kelepi, from the village of Faleula, life in Samoa may be simple but there are times when things get tough. In comparison to how westerners live their lives, Faye says that while westerners can afford to save up to travel and enjoy, we have to save up to deal with so much like taking care of our big families, dealing with cultural activities and so on. It’s not as easy as how the brochures show it to be. 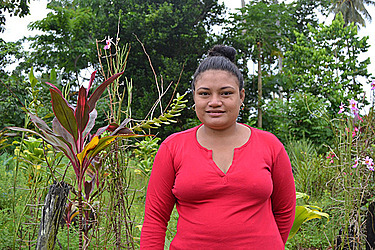 “Life for us Samoans are very different to the westerners,” Faye told the Village Voice. 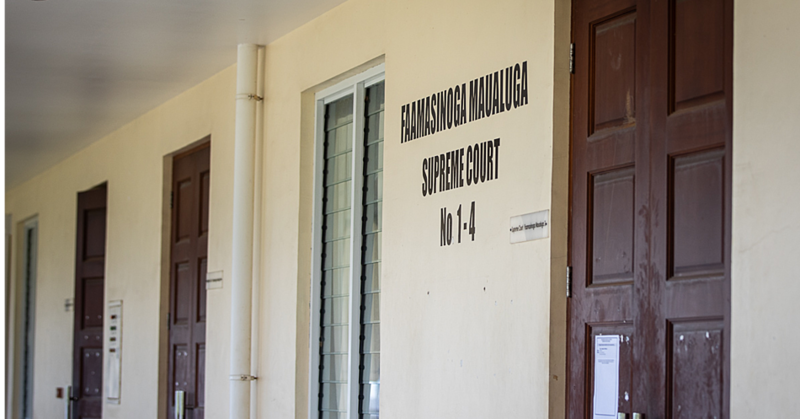 “They work hard and save up their money to travel and enjoy but for us Samoans, we work hard and save up our money to use on all the many things that we need to do. But on the other hand, there are times when the simple life is simply great. Faye explains that if we also compare ourselves to overseas countries, we are better off in many social areas. “My humble answer to how life is in Samoa, life is great in this country,” she said. “There are struggles everywhere around us but if we compare ourselves to people overseas who know real struggle, we are better off. “The struggles within our nation can be dealt with easily especially with our people who rely so much on the Lord’s goodness. And like they always say, there is no place like home. “To be honest with you, I would never want to leave Samoa because life here is great,” Faye said. 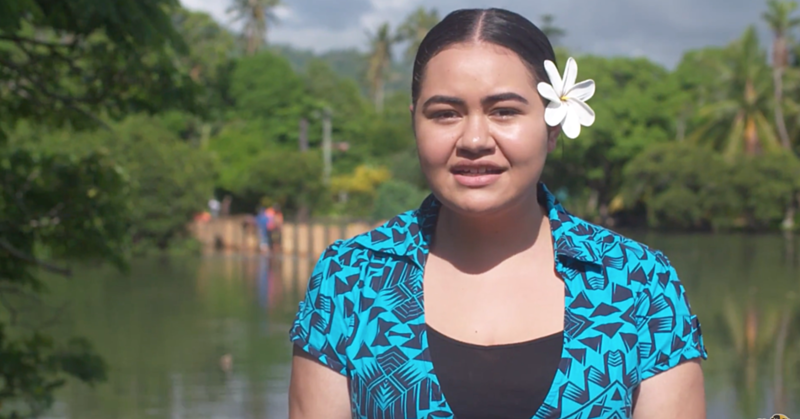 “This is home for me even if I grow poor or if I get rich, no matter my situation, I will always want to live here in Samoa over any other country, I am happy here. “If you look at my house, it’s a Samoan traditional house (faleo’o). It has been wrecked from many different cyclones but we always manage to get back up again. And when it comes to taking care of your own families, Faye says that the Prime Minister is right, you can always work the land to take care of those you love. “I agree with what the Prime Minister says,” she said. “People only have problems when they don’t work hard for what they want. If you work hard to grow your taro, bananas or other crops then you won’t face many issues and you will have the means to survive. “Just like myself here in my village, we don’t need too much money for food because we grow all that we need. That’s how easy life can be for us.